Roeper School in Bloomfield Hills and Birmingham has earned respect as a distinctive, progressive private school. This year, the school -- where the motto is "where gifted students love to learn" -- celebrates its 75th anniversary. 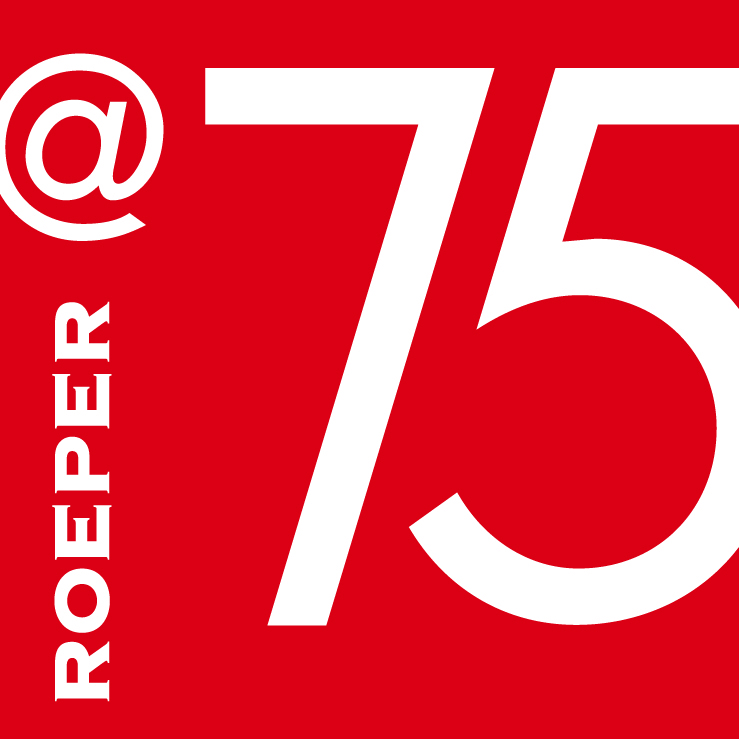 The late George and Annemarie Roeper, founders of the Roeper School in Bloomfield Hills, started something unique and unprecedented in 1941 when they held their first classes — where students have a voice to shape their education — on Woodward Avenue in Highland Park. 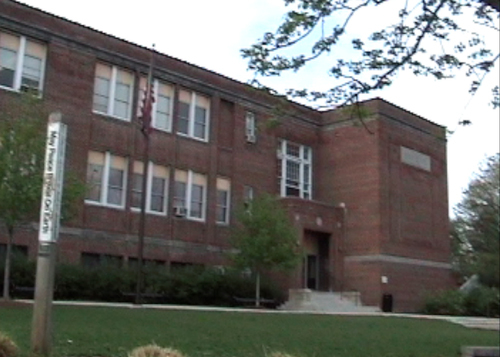 The school moved to Detroit in 1942, then to Bloomfield Hills in 1946. The couple’s 75-year legacy of learning continues to this day. Roeper's middle and upper schools are in Birmingham. The lower school is in Bloomfield Hills.